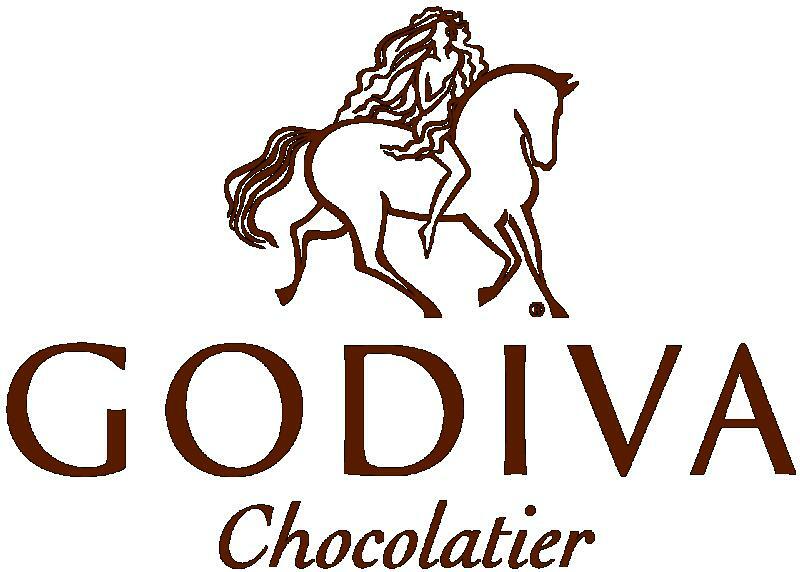 GODIVA® Liqueurs embody the commitment to quality craftsmanship and the chocolate artistry of the Godiva Chocolatier. With each sip, discover a rich, velvety chocolate experience. "The delicate taste of white chocolate smoothed to perfection. A surprising twist on the original." The decadent flavors of unsweetened dark chocolate, bright black cherry, candied sweet orange peel and a hint of cold-brewed coffee. "Inspired by the Godiva Milk Caramel Embrace, this liqueur is the beautiful marriage of creamy caramel and smooth milk chocolate."